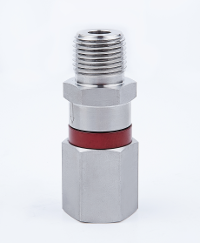 The spring-loaded poppet design allows for the valve to be used in any orientation. Every valve is factory tested for performance in the tripped and open position. Click here to view catalog.